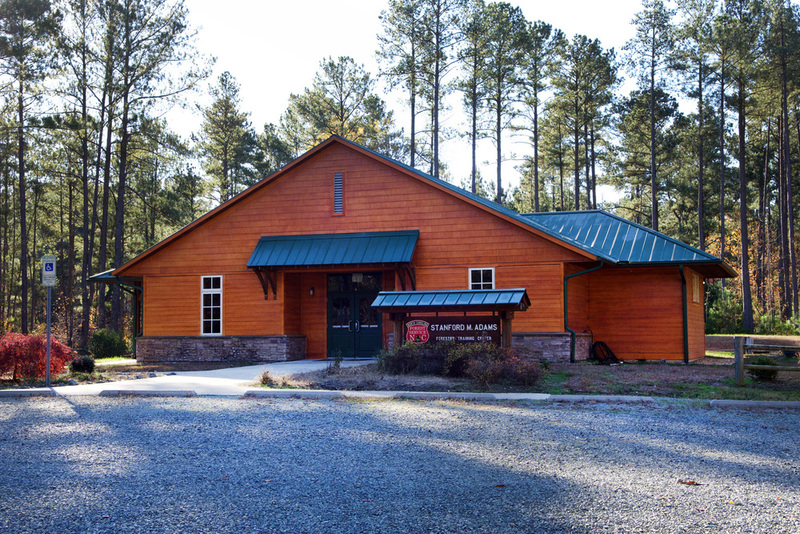 Alpha & Omega Group, PC provided professional civil and structural engineering services for the Stanford M. Adams Forestry Training Center at Jordan Lake for NCDENR’s Forestry Division as a consultant to Davenport Architecture and Design. 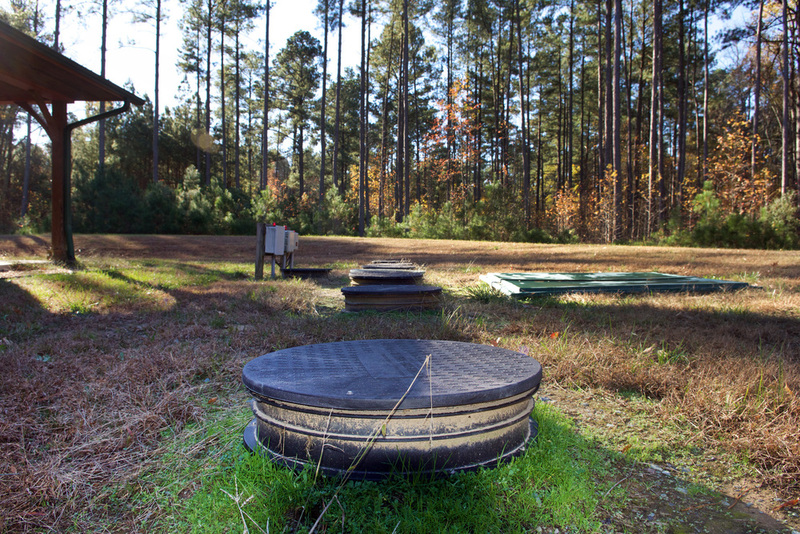 Civil site design responsibilities included grading, erosion control, stormwater drainage, extension of a three-inch diameter waterline and domestic water service along with an onsite wastewater septic system. Structural design responsibilities included a concrete foundation and floor slab-on-grade, timber framed building with a roof framing system. Project specifications and construction observation services were provided.